United Nations, April 10: Pakistan Prime Minister Imran Khan's assertion that India was going to "annex" Kashmir has failed to evoke any reaction from the UN's leadership. Asked during a briefing on Tuesday by a Pakistani journalist for reactions on Khan's statement, Secretary General Antonio Guterres' spokesperson Stephane Dujarric said: "I have not seen those comments and we tend not to comment on things that have not happened." 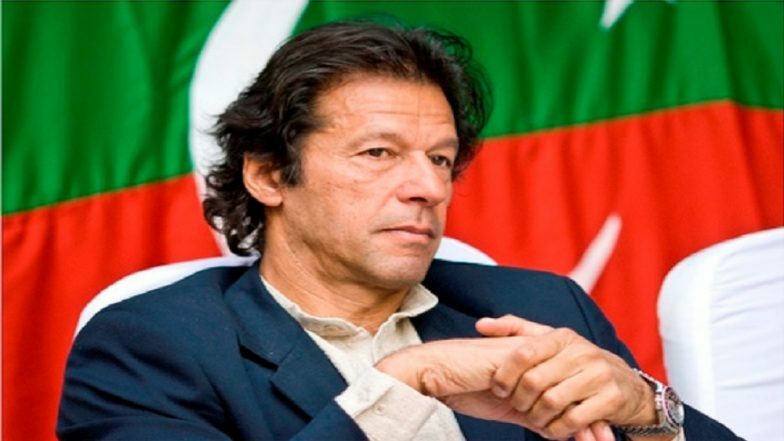 Pakistan PM Imran Khan Wants Narendra Modi to Win Lok Sabha Elections, Says 'Better Chance of Peace Talks If BJPCome to Power'. General Assembly President Maria Fernanda Espinosa's spokesperson Monica Grayley said: "On your particular question today, I don't have any comment." She added: "But we will recall that Espinosa visited both countries and a few weeks ago, when we had tensions in the region she asked for calm and constructive dialogue." Article 370 Row: 'Will Not Accept Abrogation of Article 370 in Kashmir', says Pakistan. Khan had linked Israeli Prime Minister Benjamin Netanyahu's pledge to annex Israeli settlements on the occupied West Bank to Bharatiya Janata Party manifesto's proposal to end the special status for Kashmir under Article 370 of the Indian Constitution and called them election ploys.